It rained as though it had never rained before on September 8th but the weather did not put any kind of damper on the beautiful wedding day of Gati + Andrew. 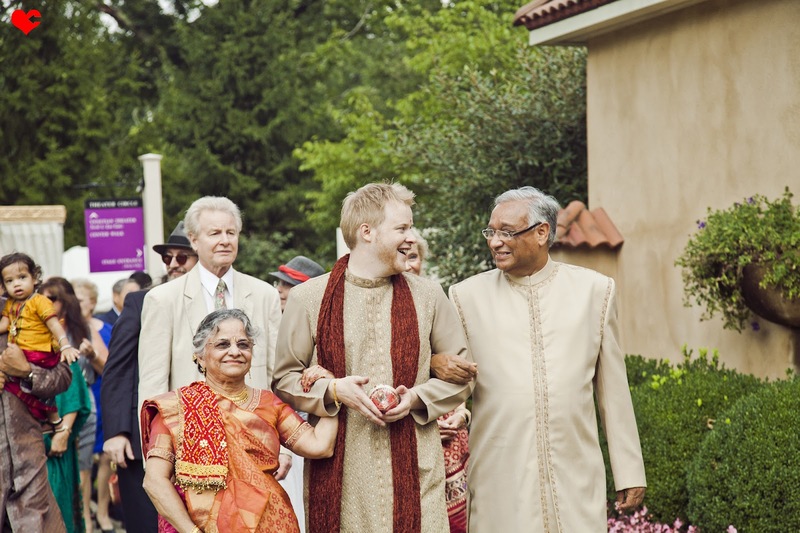 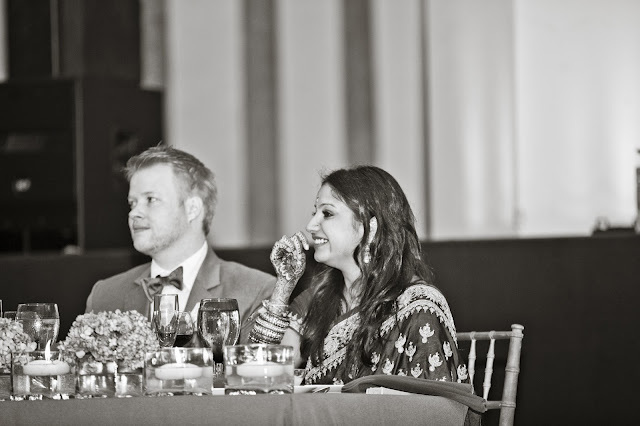 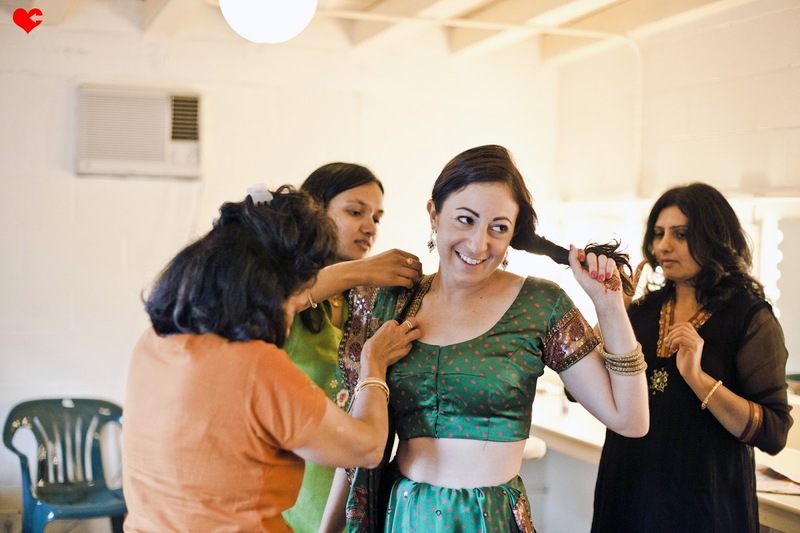 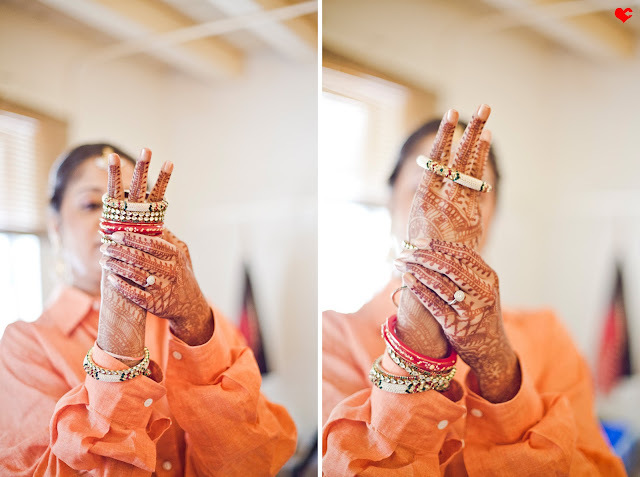 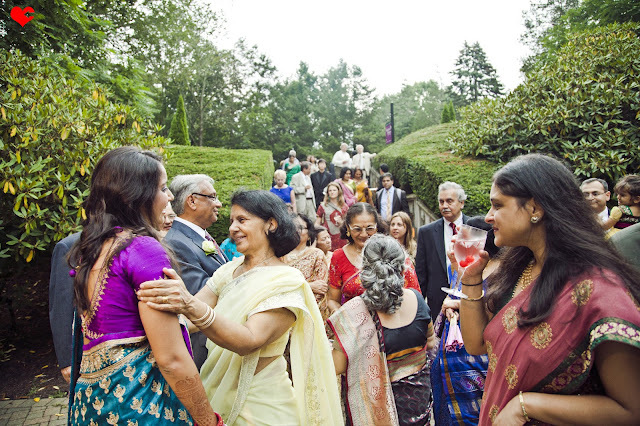 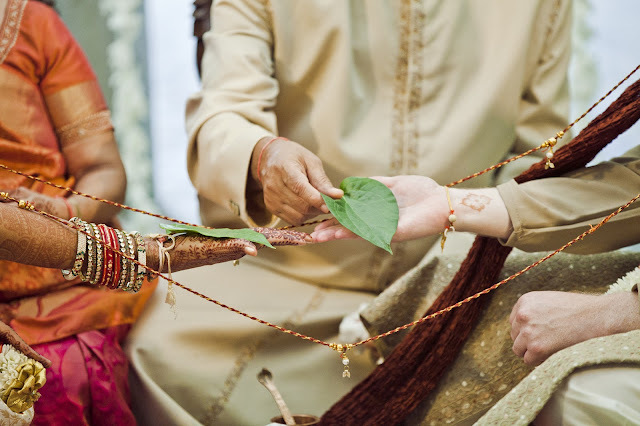 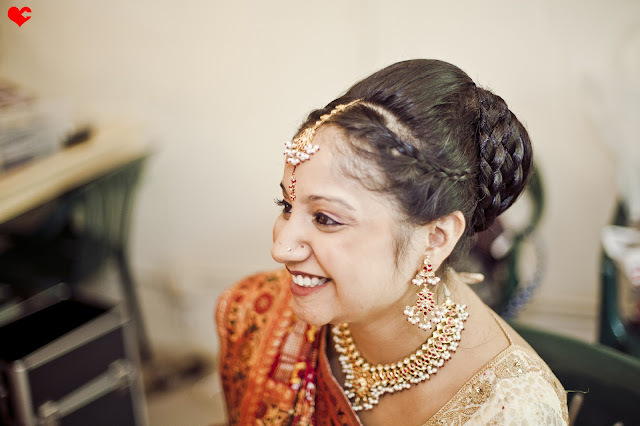 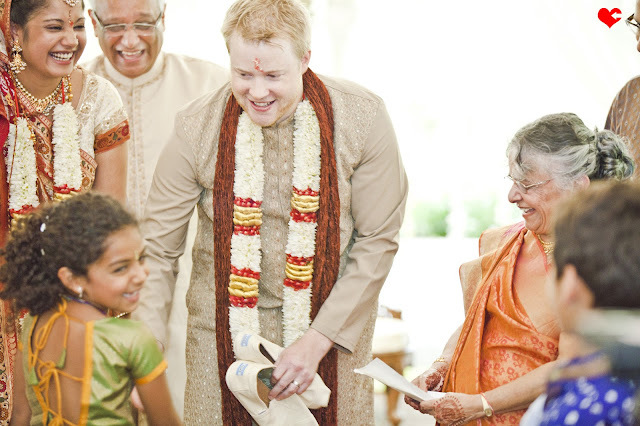 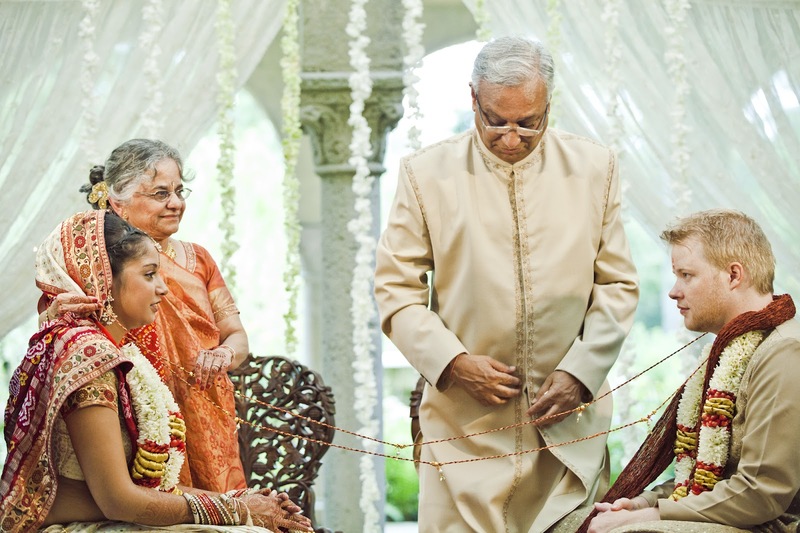 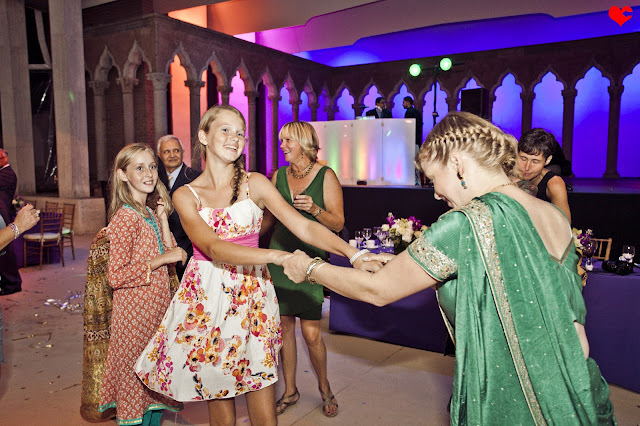 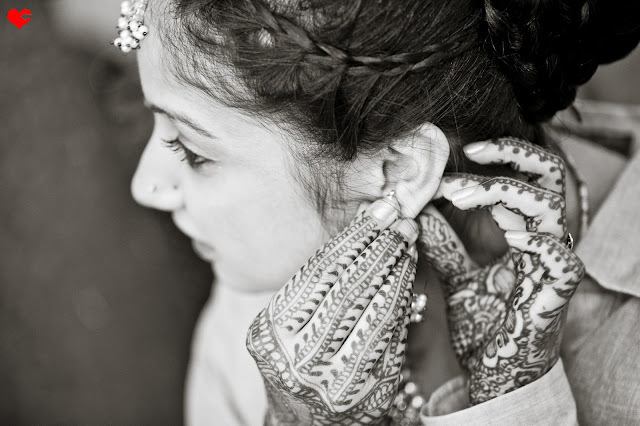 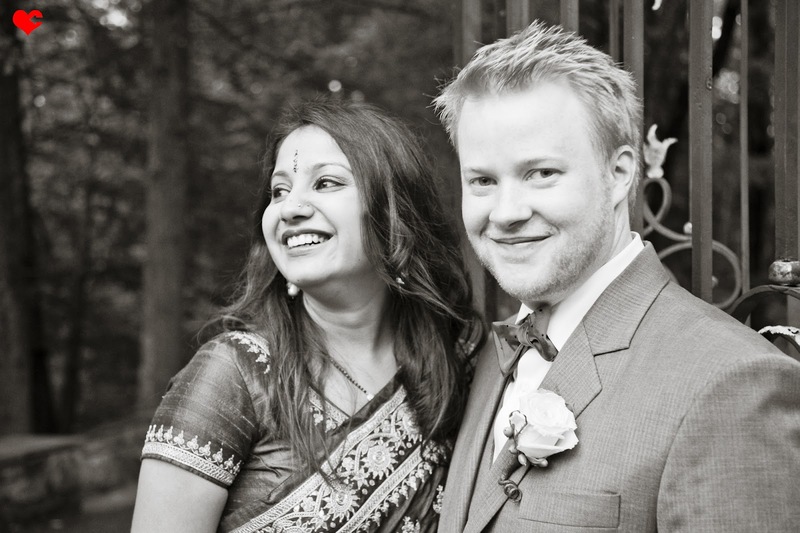 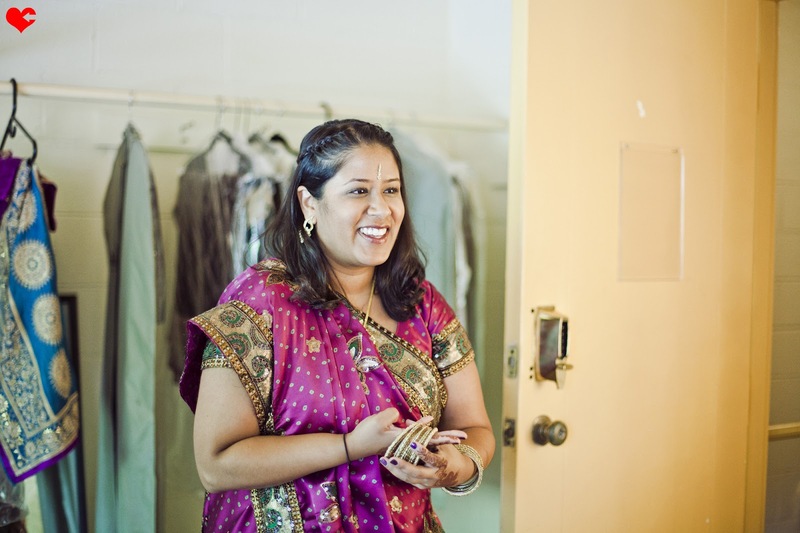 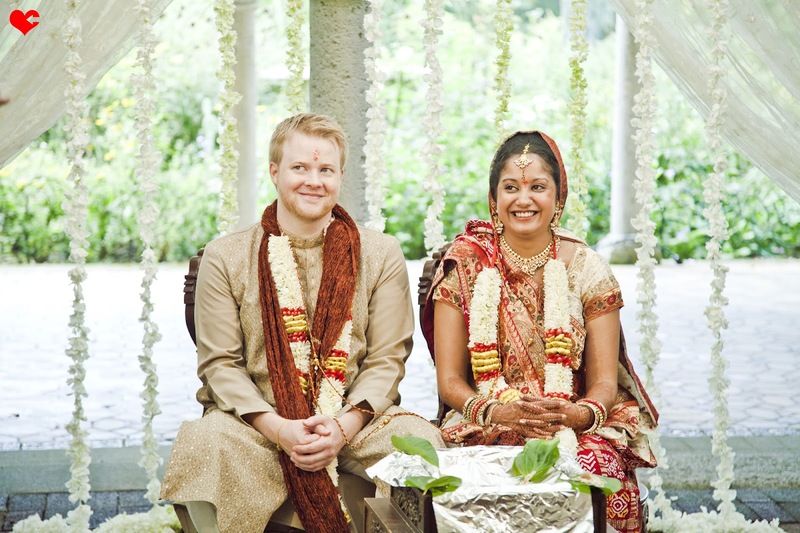 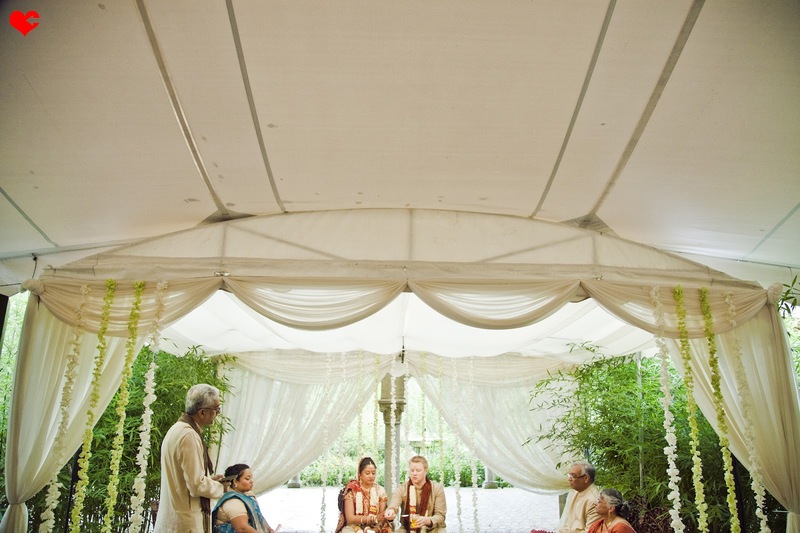 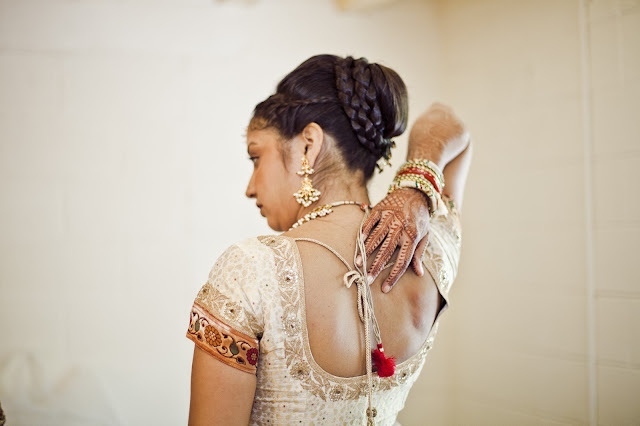 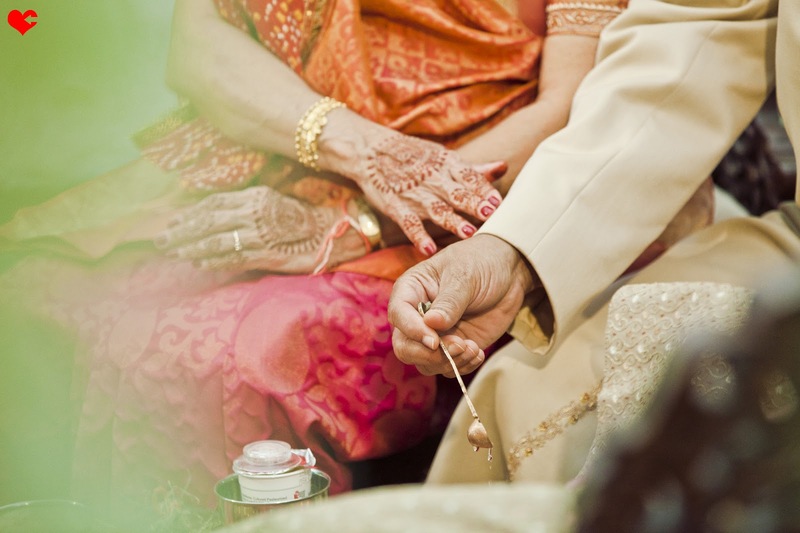 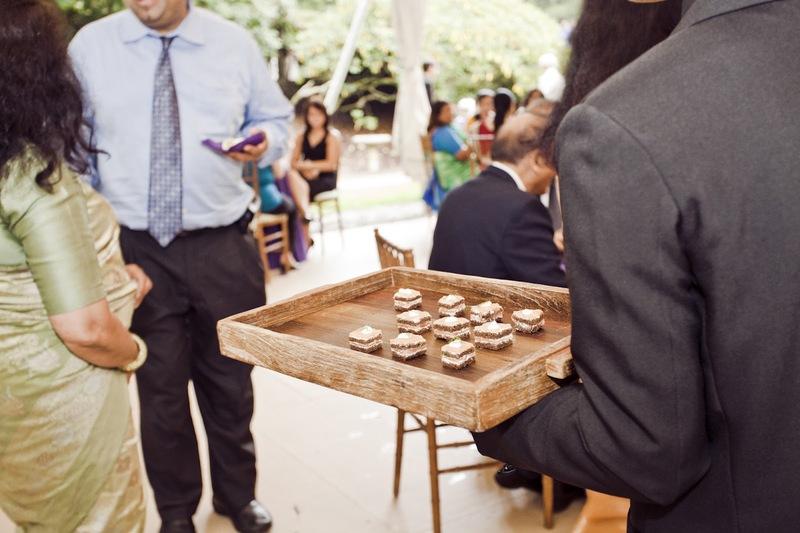 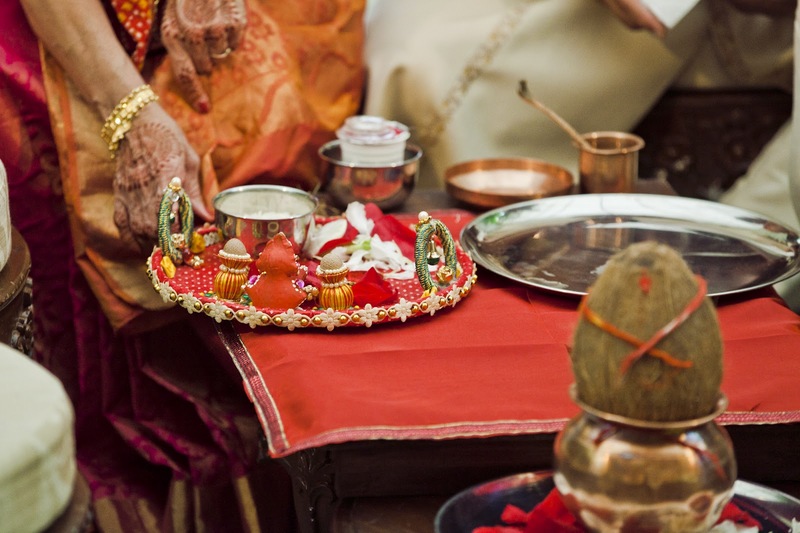 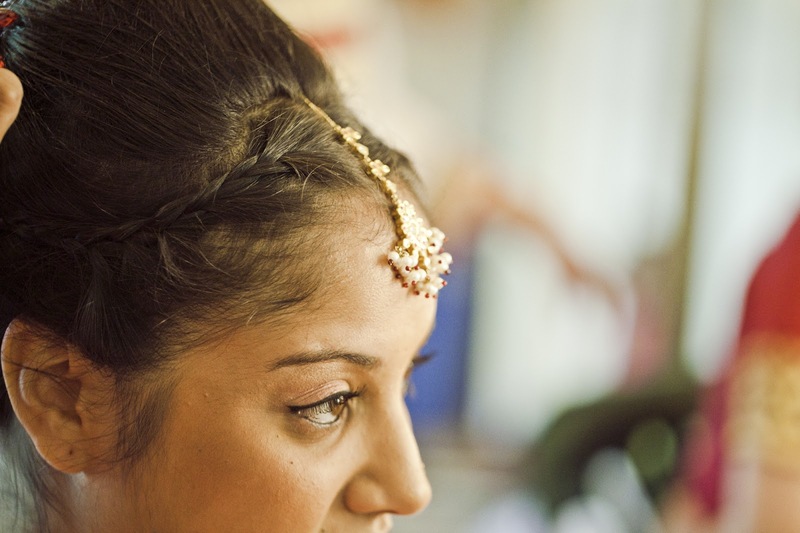 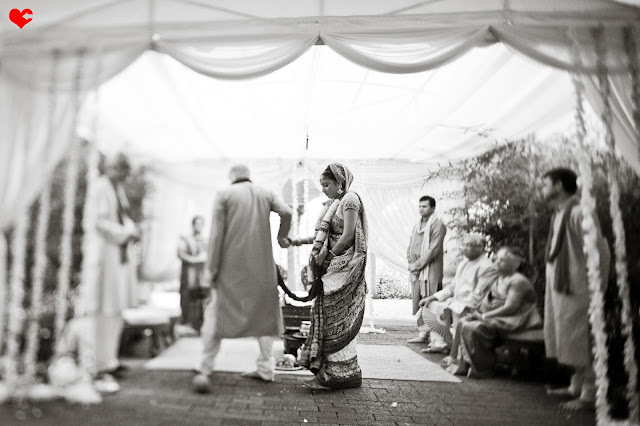 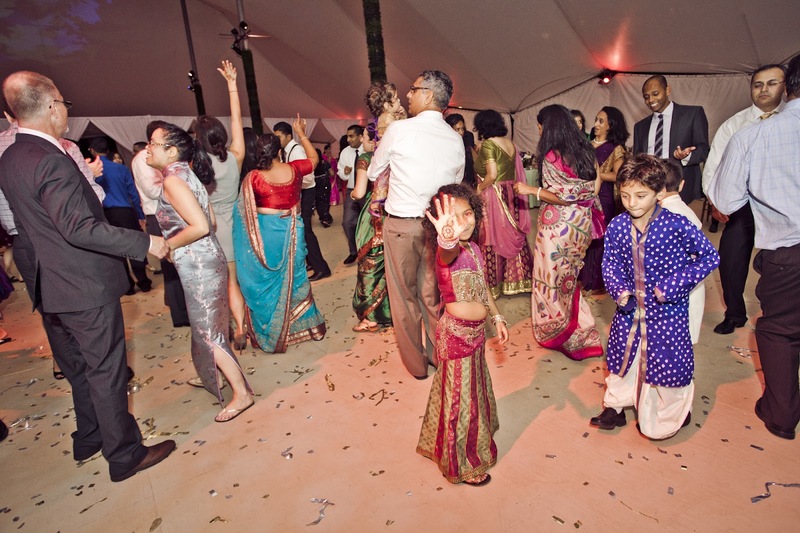 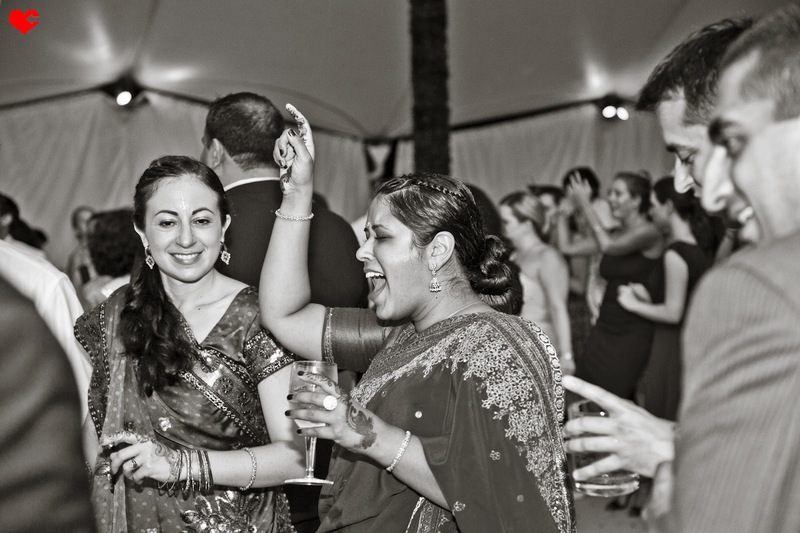 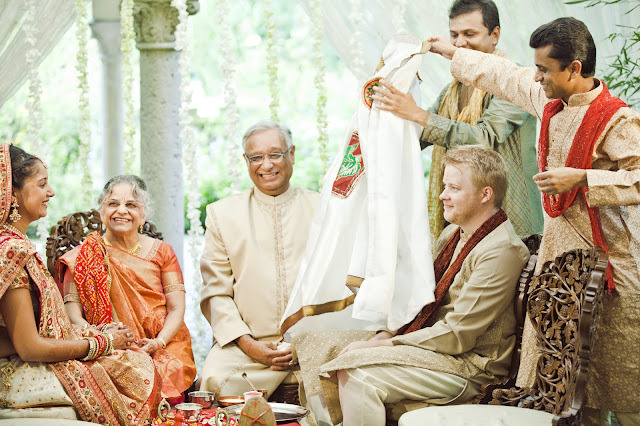 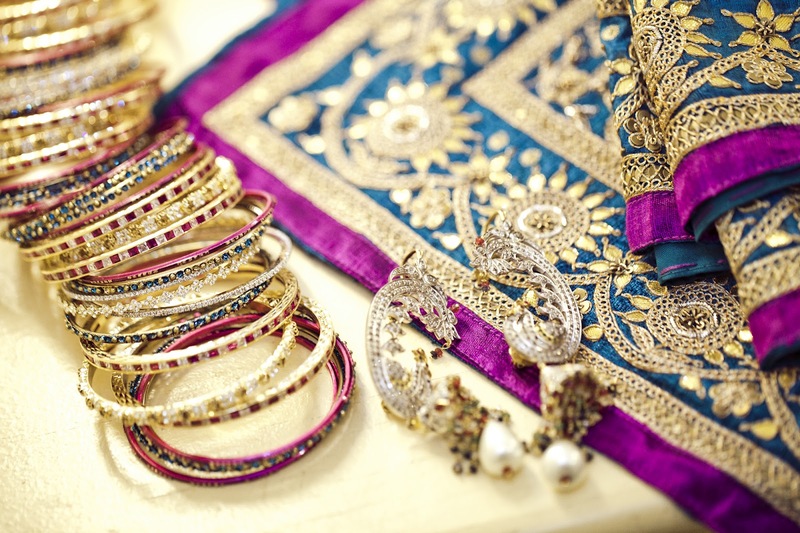 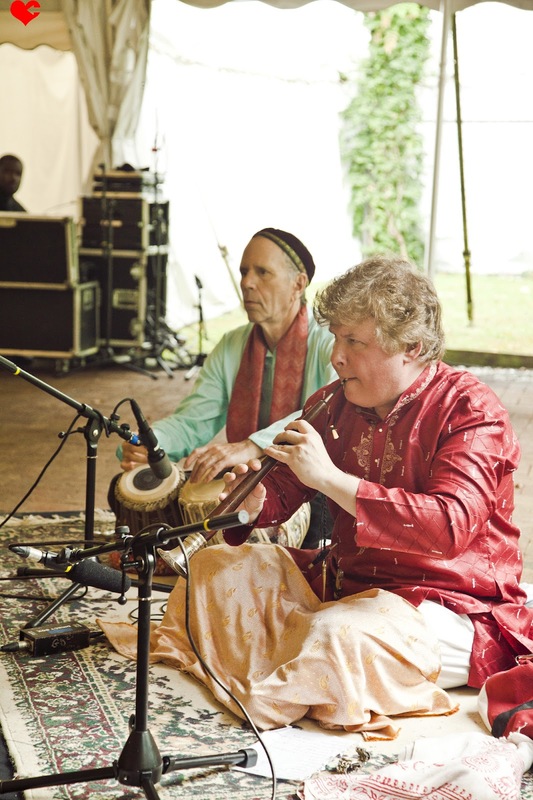 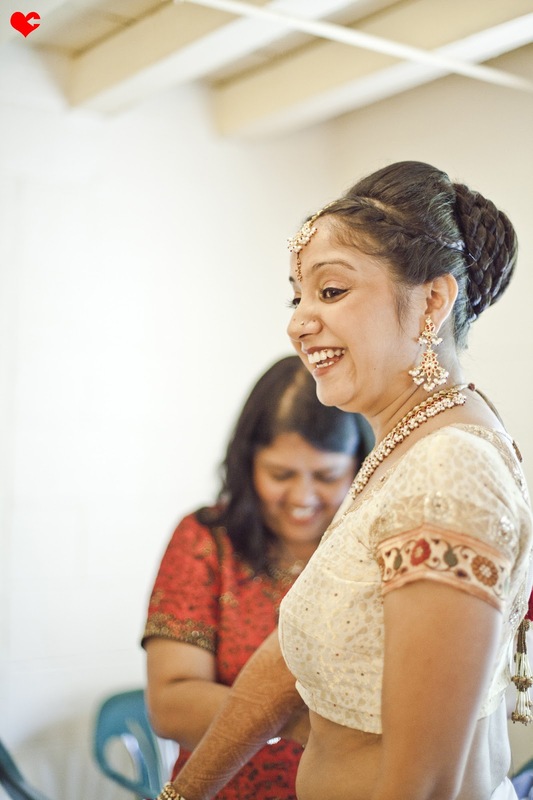 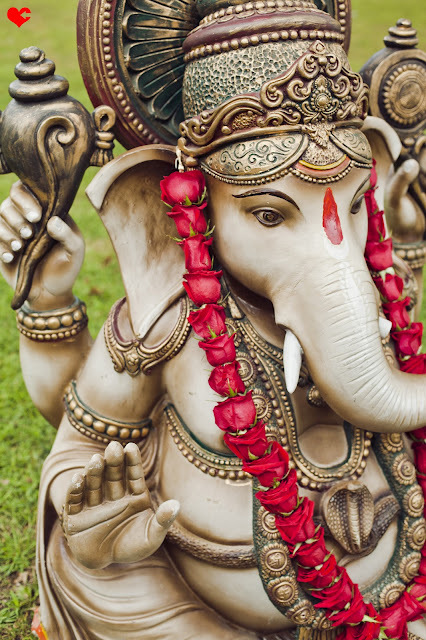 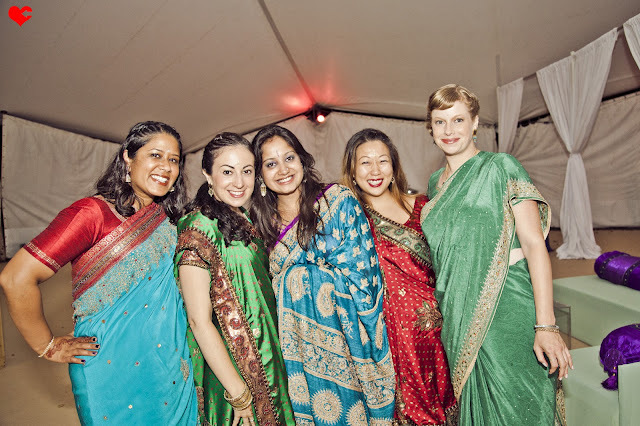 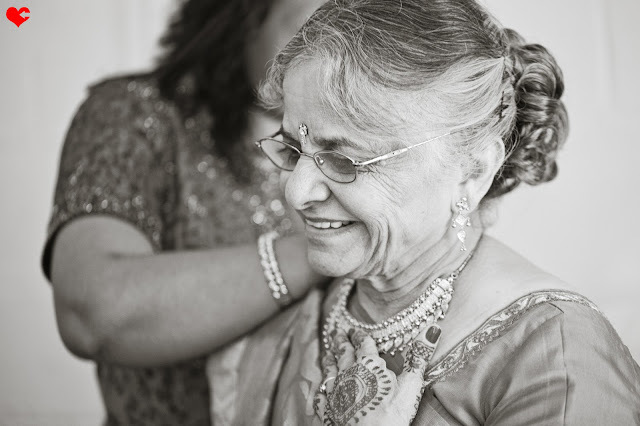 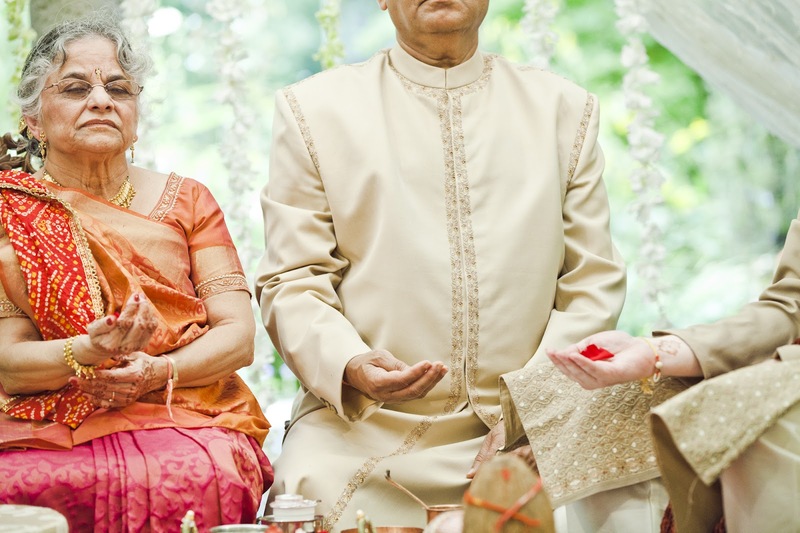 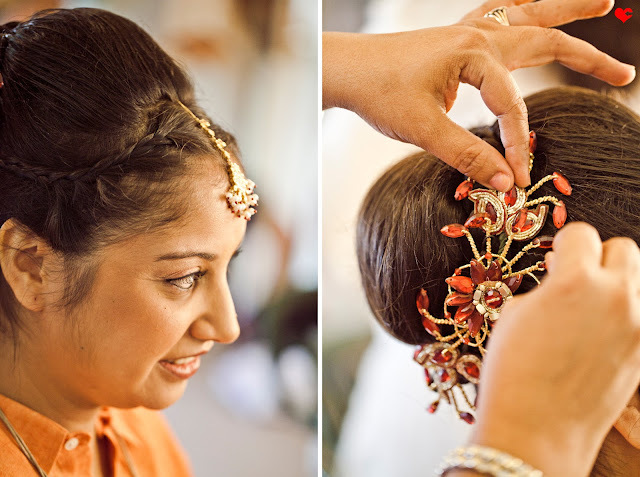 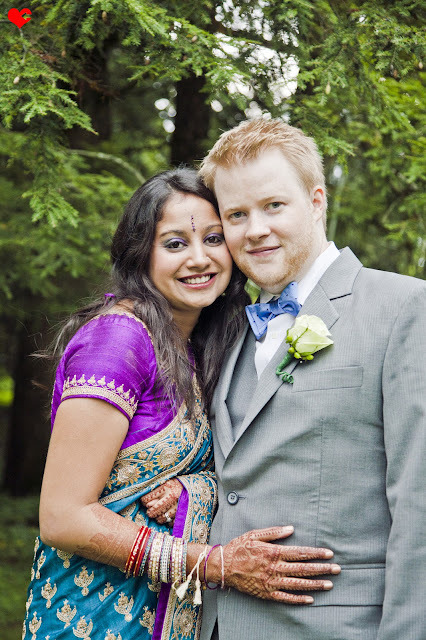 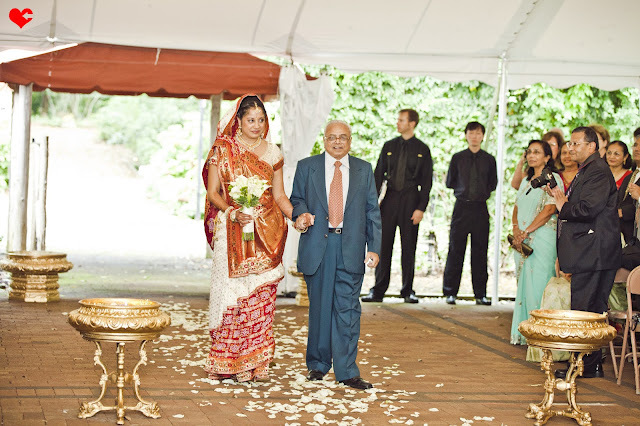 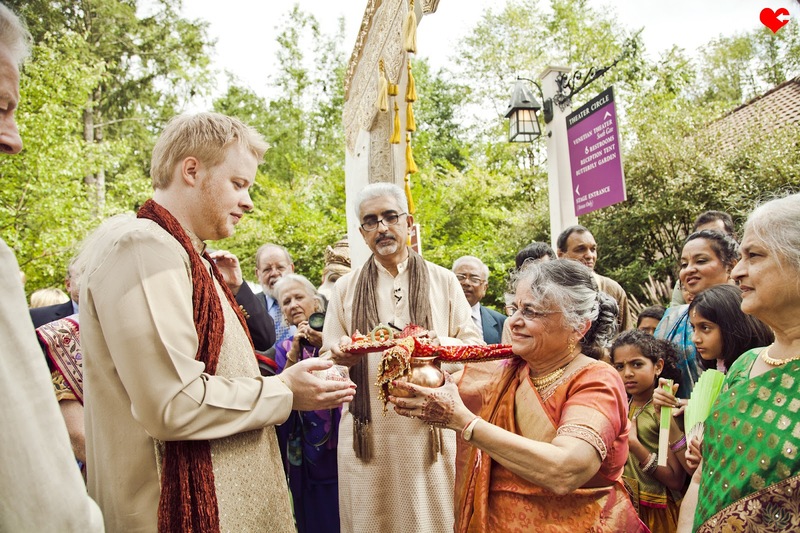 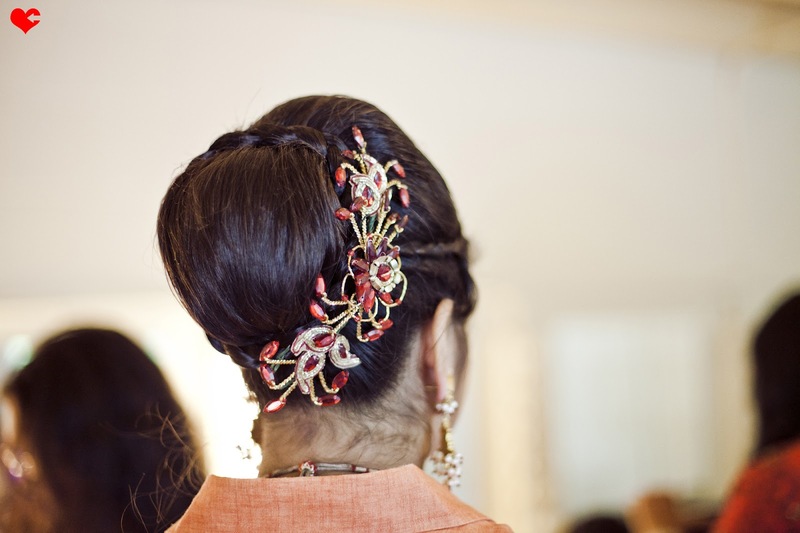 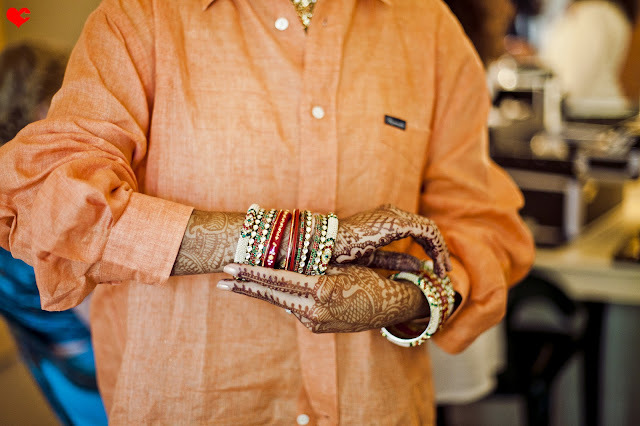 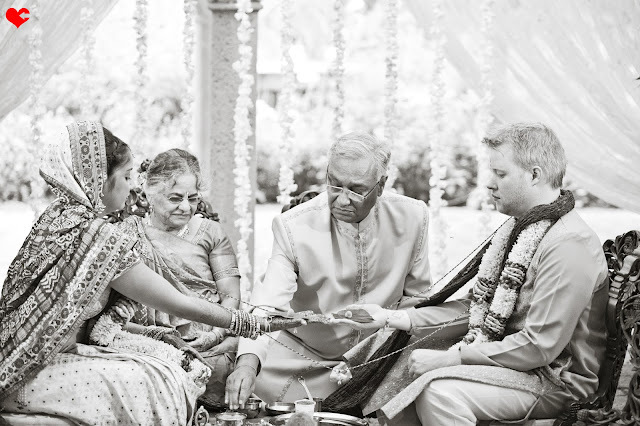 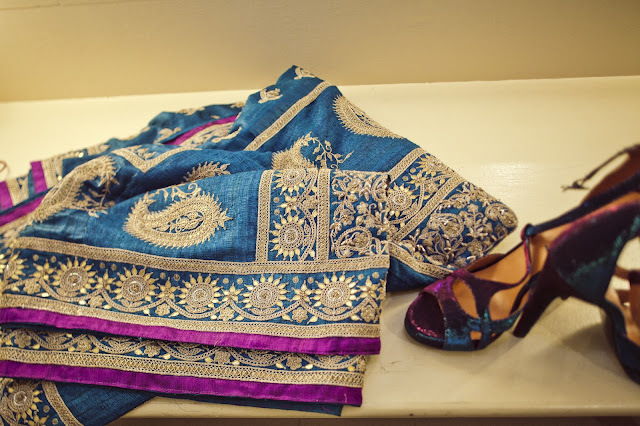 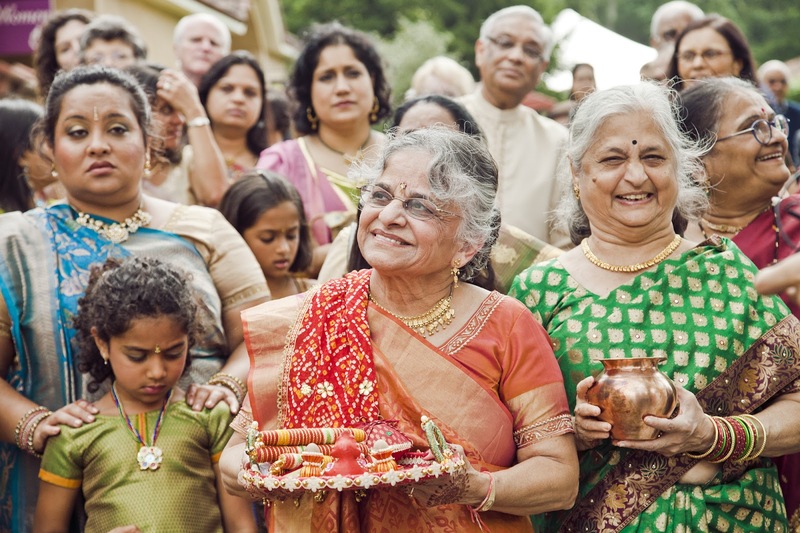 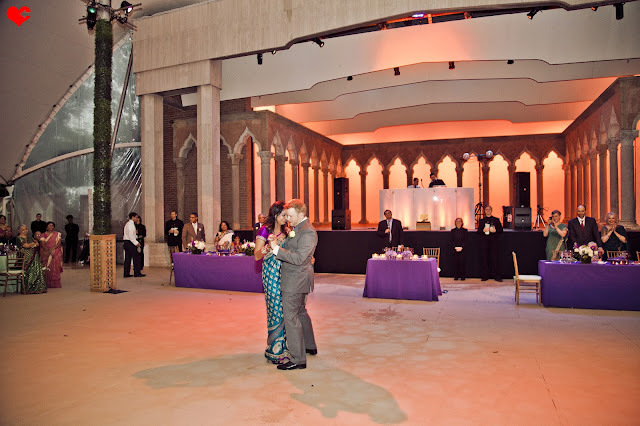 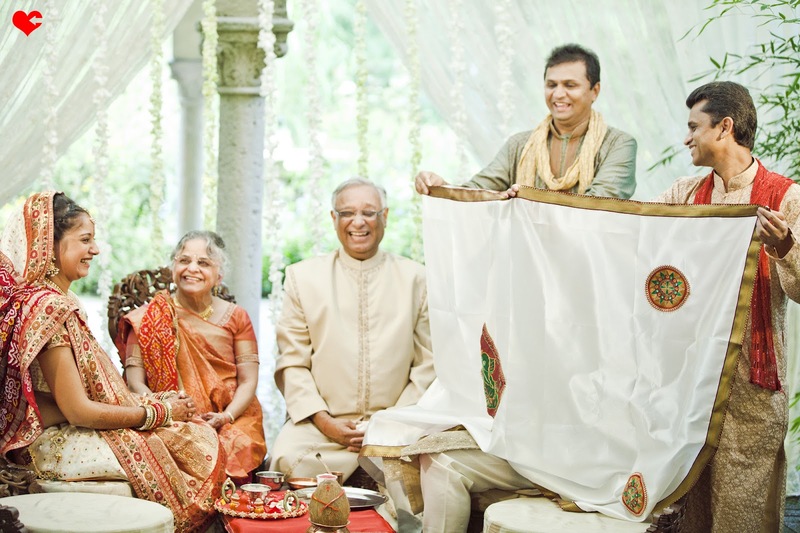 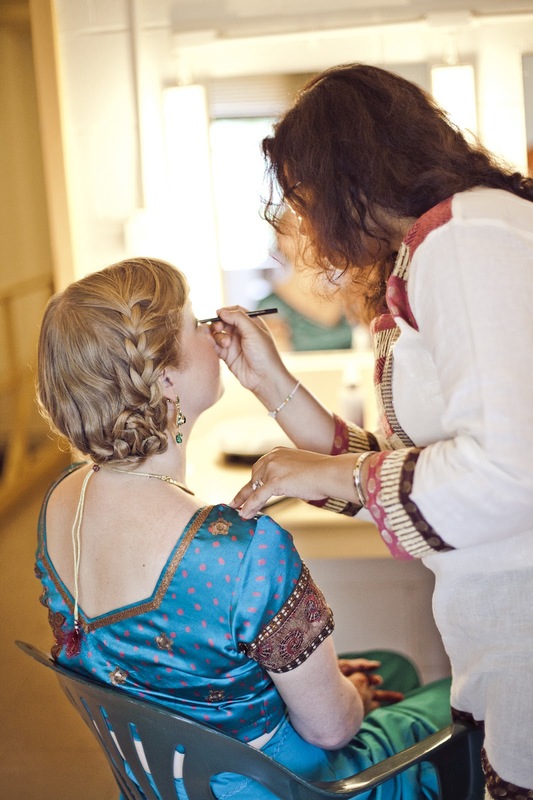 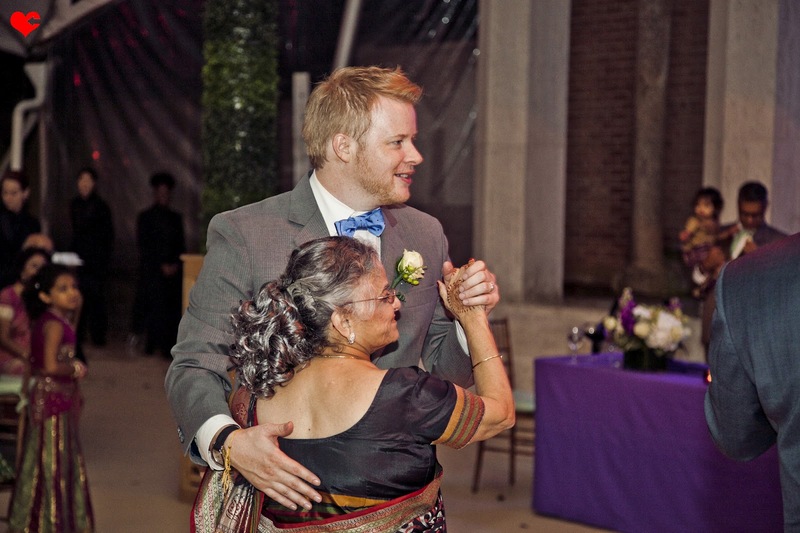 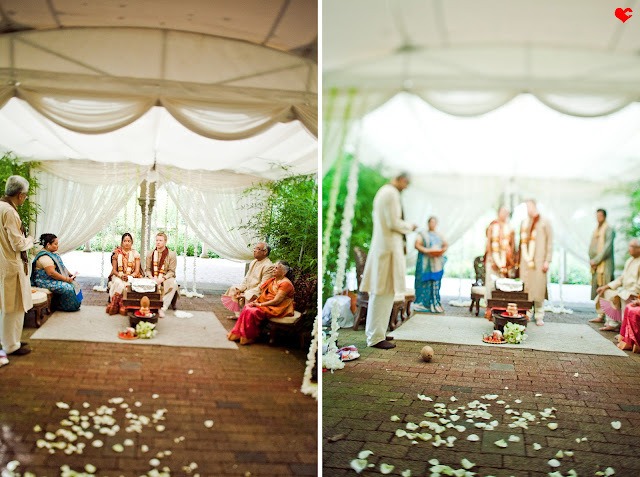 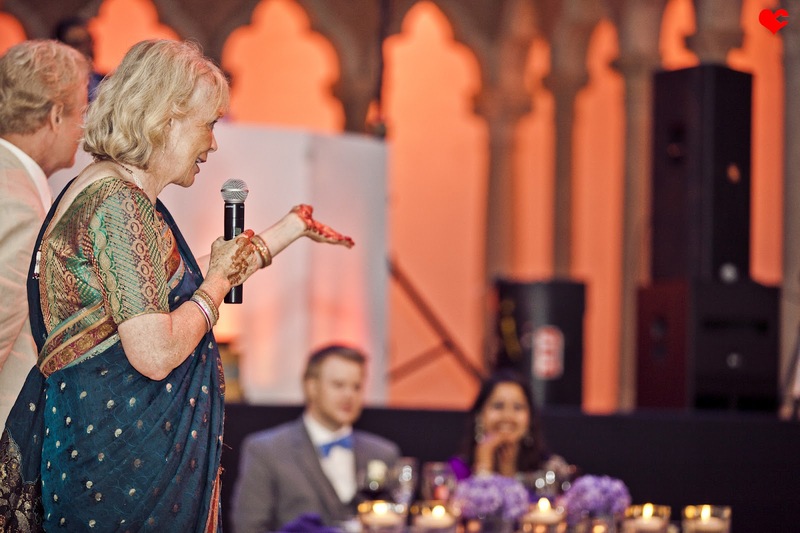 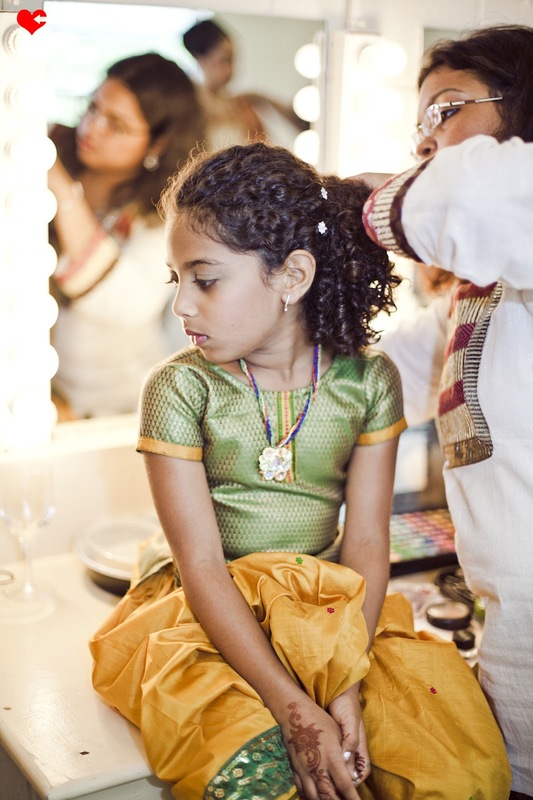 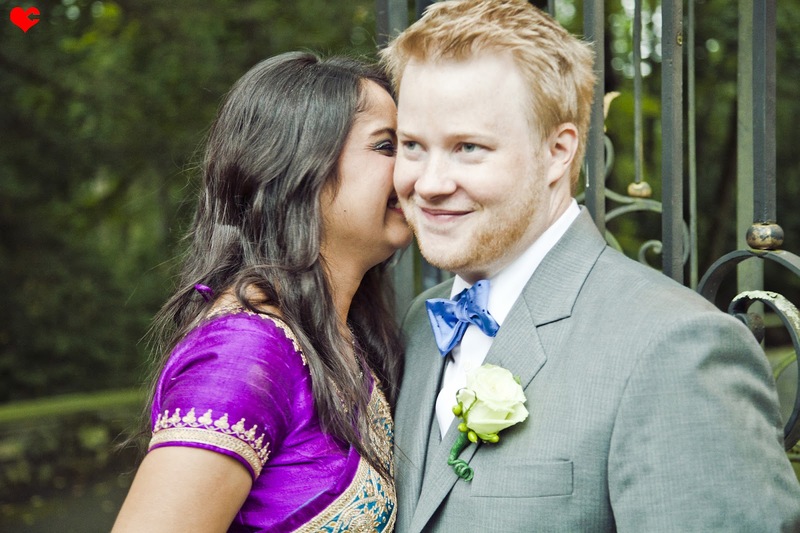 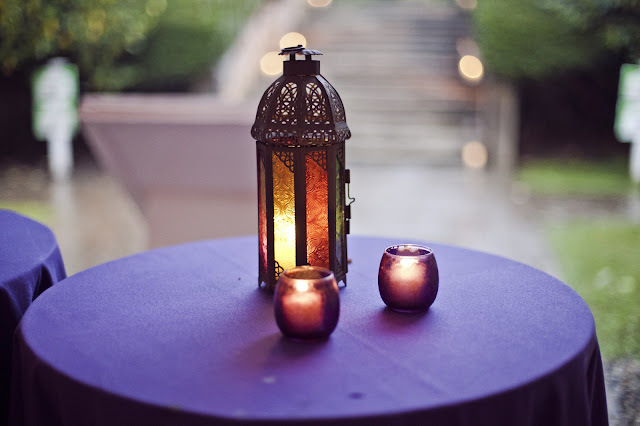 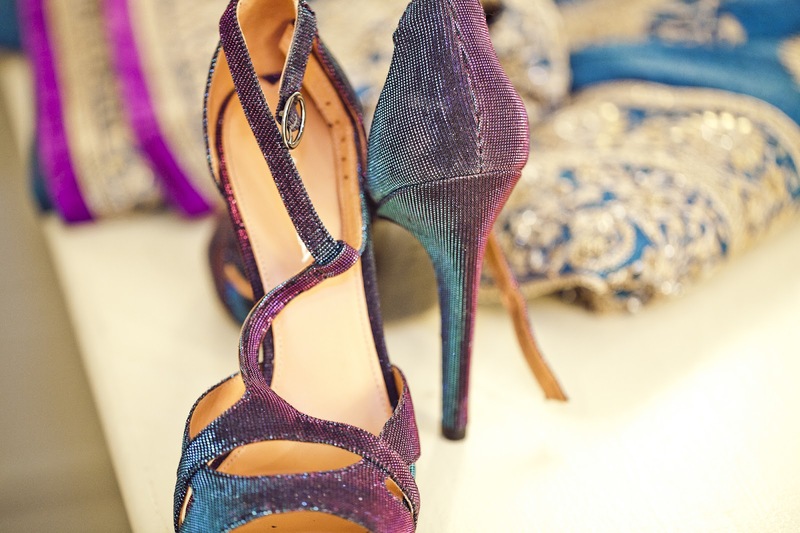 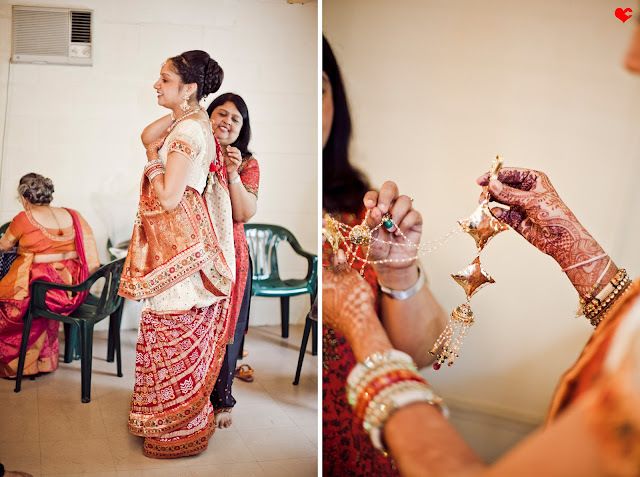 They were married at the beautiful Caramoor in Katonah NY and had lovely Hindu elements incorporated into the day. 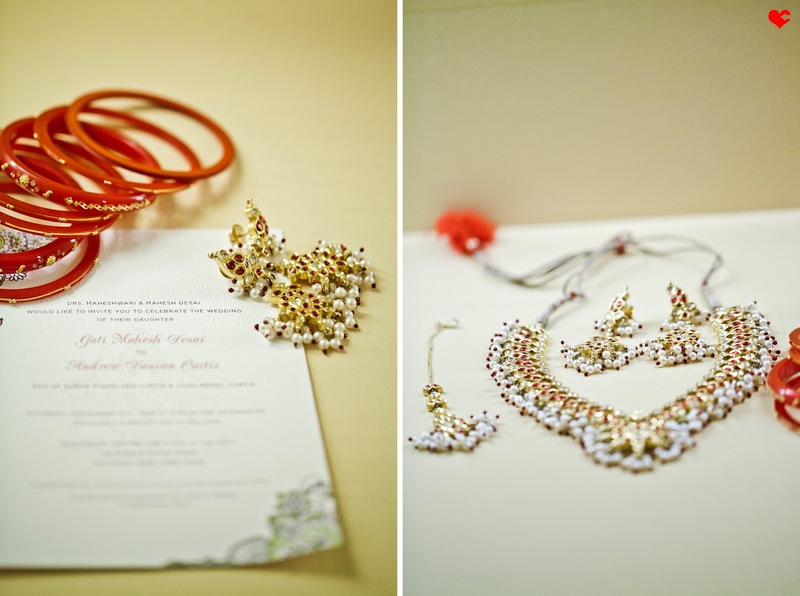 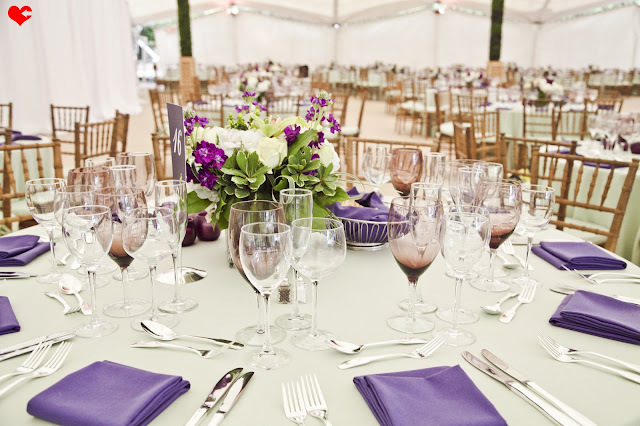 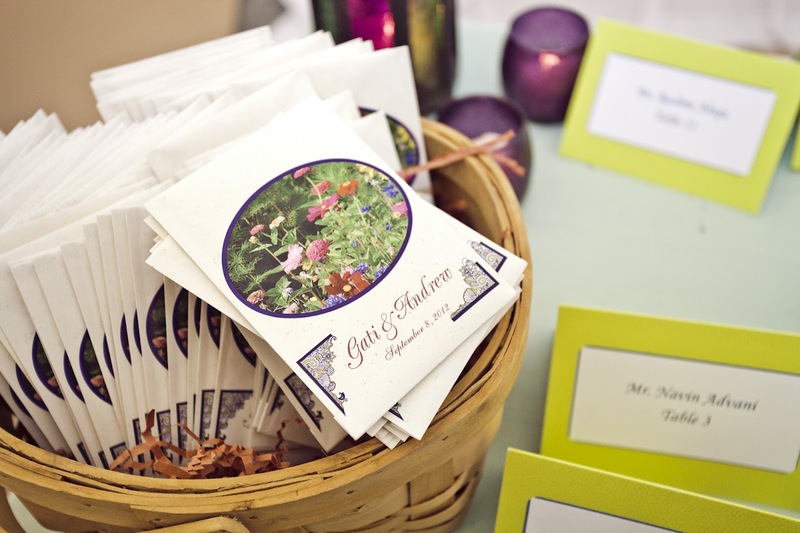 Everything about their wedding day was vibrant, joyous, and just downright sweet. I loved it all and my team and I were all so grateful to be a part of it! 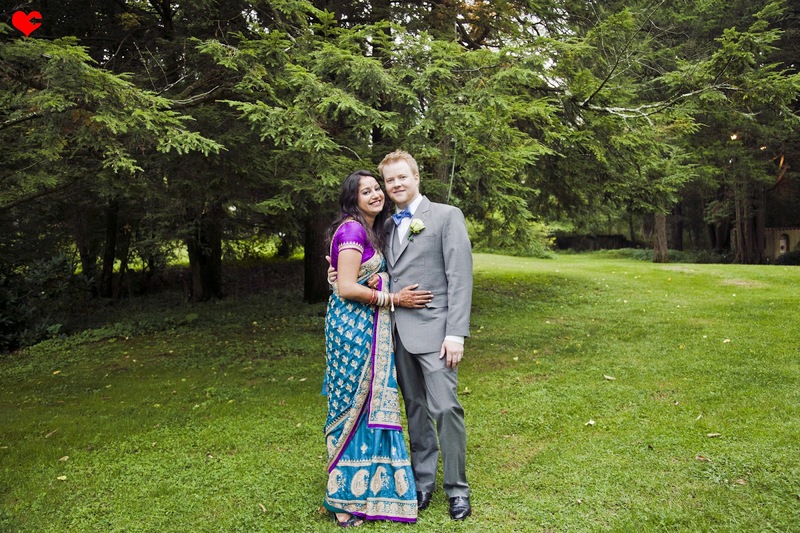 Such a big congratulations to Gati + Andrew! 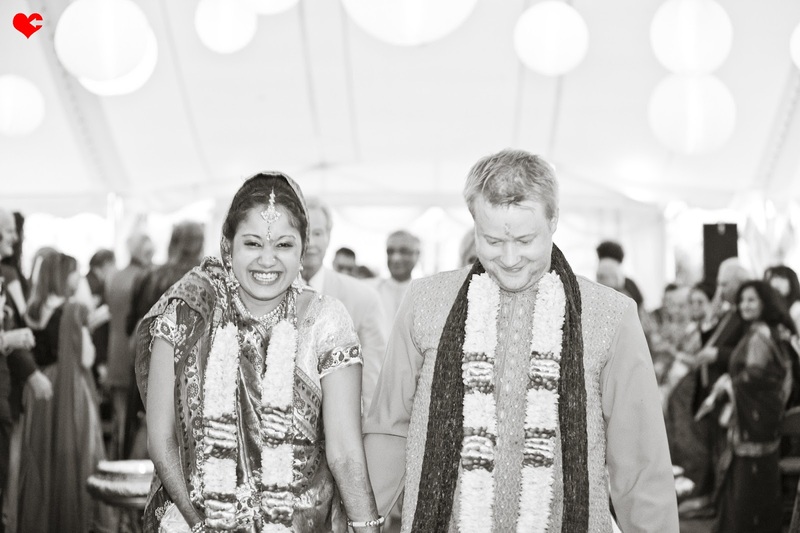 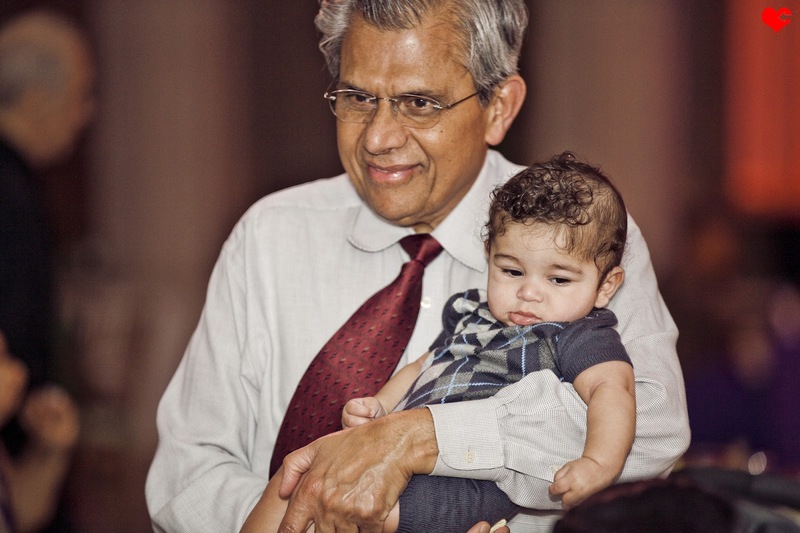 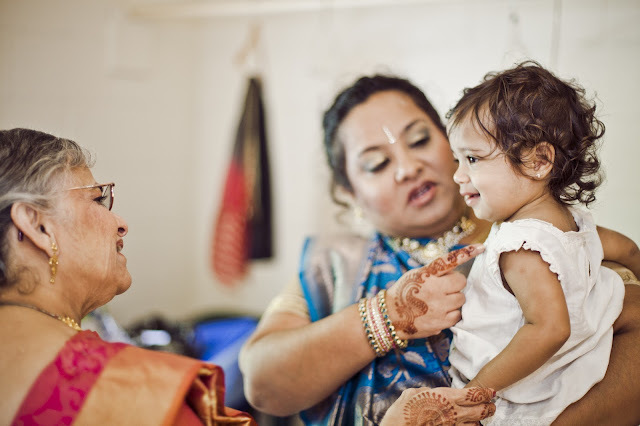 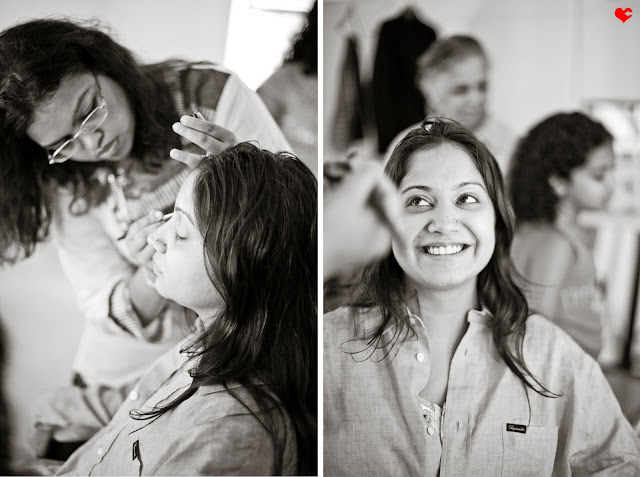 These photos are so beautiful and capture the fun-loving spirit of Gati and Andrew. 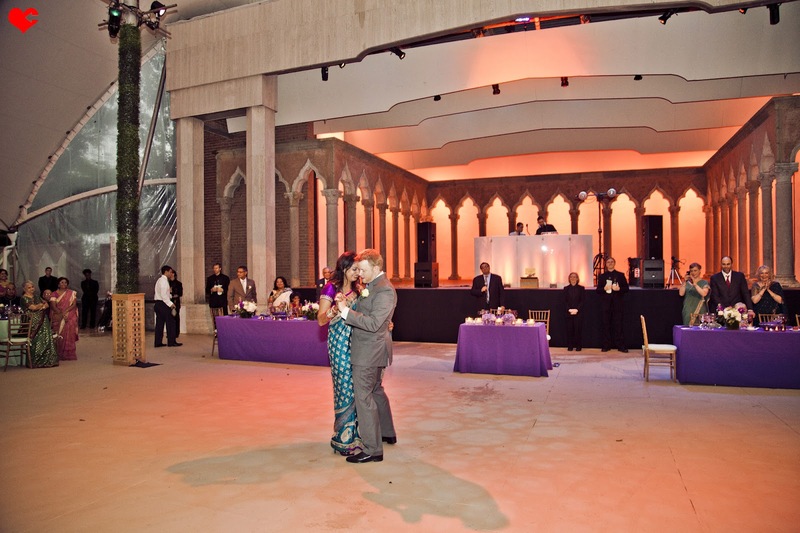 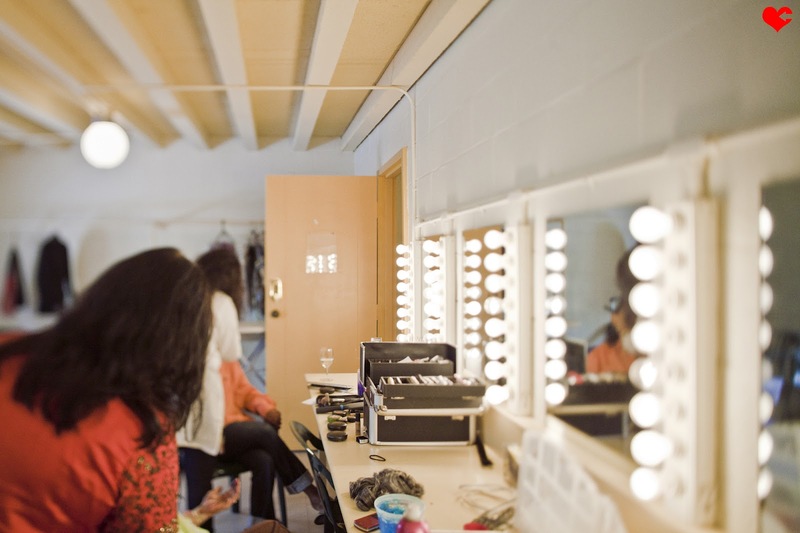 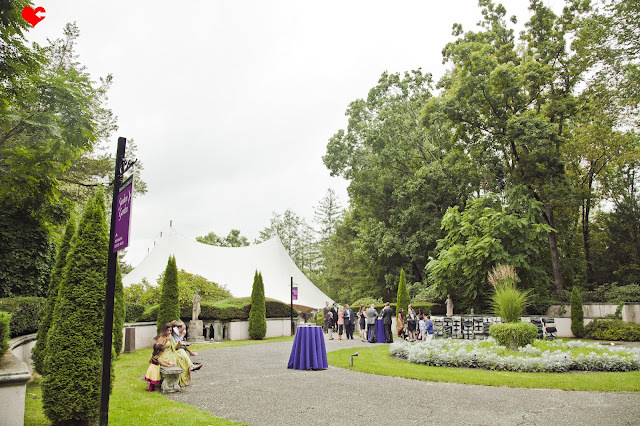 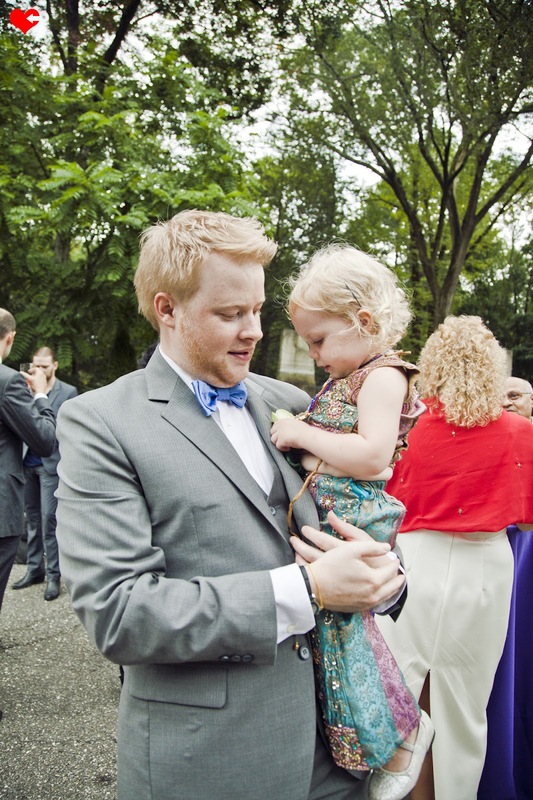 As the venue director for Caramoor, I had the privilege to work with Gati and Andrew, and their families. 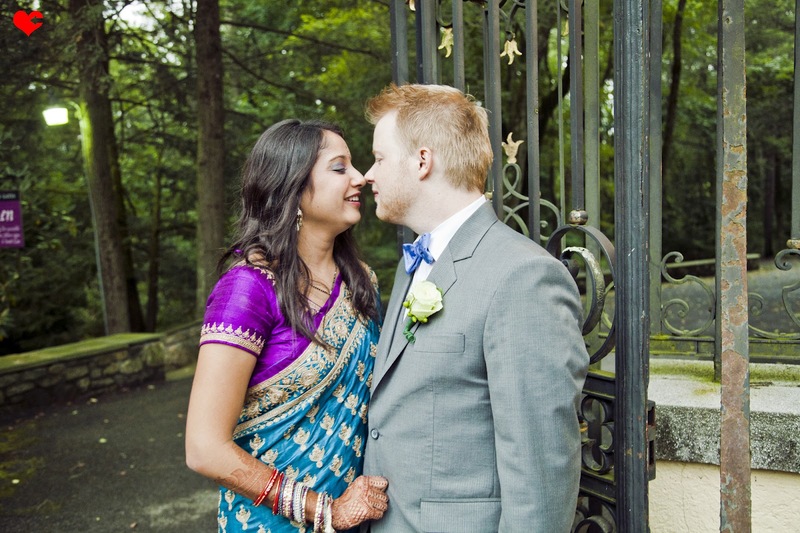 Their day was so magical and festive despite all the rain drops.